​When is a coffee table something else entirely? 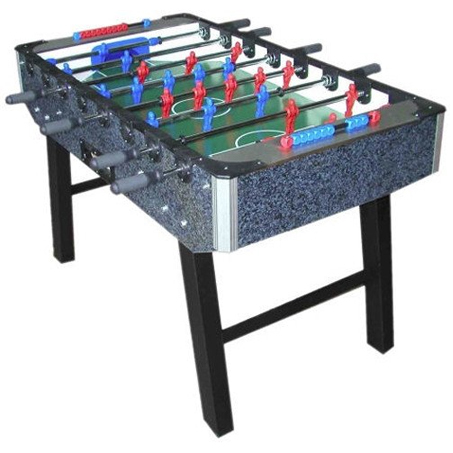 When it's the most unique, most entertaining, most ridiculously fun piece of living room furniture you've ever owned. 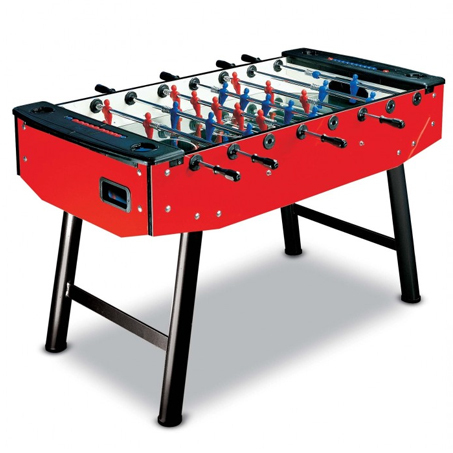 Introducing the Signature Foosball Coffee Table, an elegant centerpiece that's also quite the conversation piece. 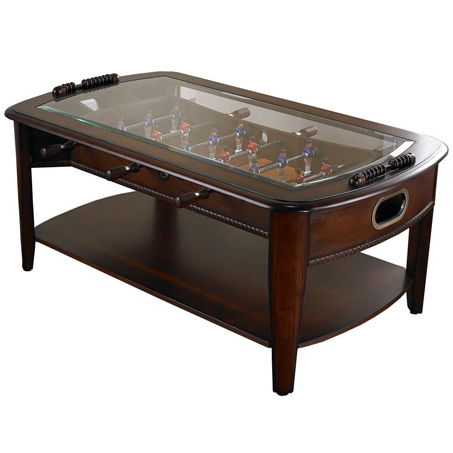 Constructed from solid hardwoods, the coffee table's elegant frame is a stunner in any setting. 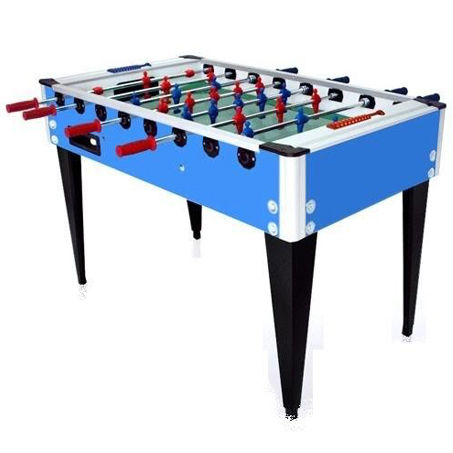 If you're looking for a coffee table with a little kick, check out the Signature Foosball Coffee Table.